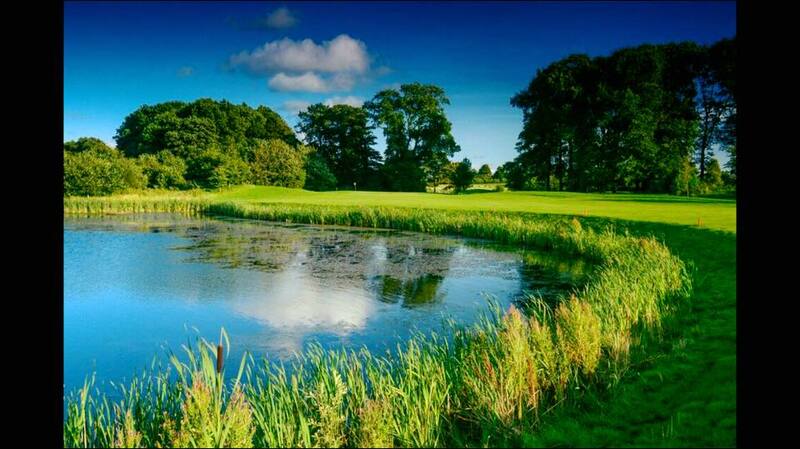 that time of the year for the ballymena chamber golf day out. weather held off nicely… or thankfully. might be a while before we win it, but we’ll have great fun trying! !